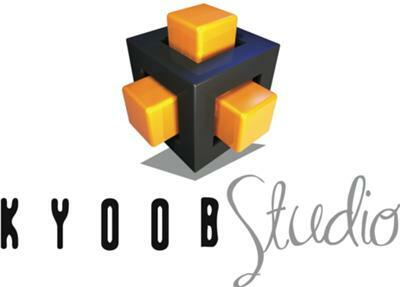 Kyoob Studio is an integrated marketing communication and design studio that offers innovative through-the-line marketing and advertising strategic solutions. We base Marketing concepts on development, innovative design and implementation of marketing solution processes and activities. The secret behind our Studio is a sound strategy, we believe in our client’s brands, we give meticulous attention to project planning and execution in detail, and offer an imaginative selection of advertising tactics and messaging strategies, we designed these strategies to reach target audiences in the most cost-effective way possible. We believe that competing in an ever changing environment requires an exceptional mix of integrated marketing communication skills, proficiency and advanced techniques. Our agency combines new media approaches with traditional best-practice communication enabling clients to connect with niche markets in ways their competition cannot. Our expertise and client knowledge combined with strategic solutions create advanced advertising and marketing tools that generate results. We pledge deal with each client in a personal and specialised manner. The company adheres to the principle of BBBEE and it is in-itself a level 4 contributor. Annual reports, Interim reports, Corporate folders, Brochures, Packaging, Booklets, Coffee table books, Calendars, Diaries, Notebooks etc.